Welcome and thank you for taking the time to browse through our website. Like many of our new and existing customers we hope that you will enjoy the experience of our produce. Our Quality Highland Lamb and Venison will be delivered fresh overnight to your door directly from our croft in the Highlands of Scotland. We have provided some of our family recipes that have been handed down through generations that bring out the wholesome and rich taste of our quality meat products. 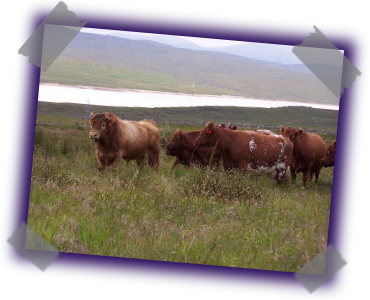 Here at Highland Croft Produce we aim to rear quality produce from a natural environment famed for its superior hills, heather and picturesque lochs to produce traditionally reared livestock, in a way that we believe it should be reared. 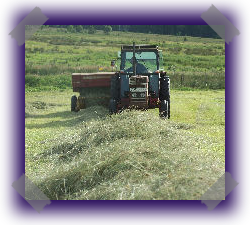 Our animals are fed on a natural diet of heather, herbs and grasses and you can be assured of full traceability from farm to plate and we sell directly to the public. 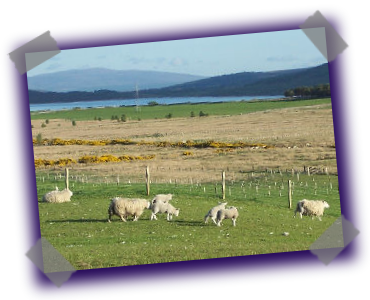 We believe in traditional farming methods and due to this everything we produce is seasonal so do not miss out on our quality highland produce and enquire early to ensure you are not disappointed.